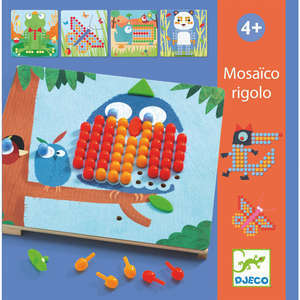 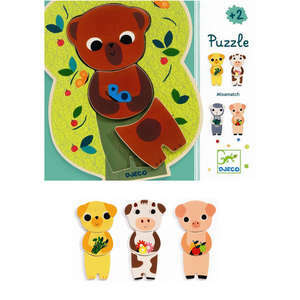 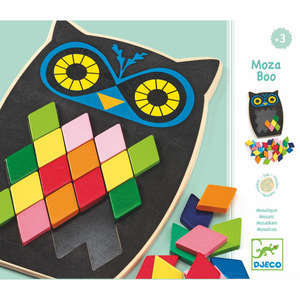 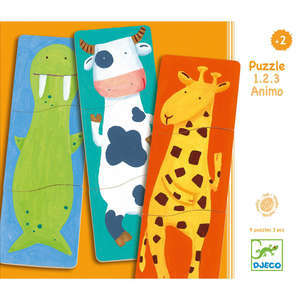 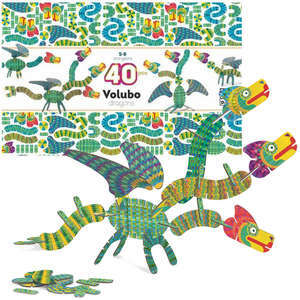 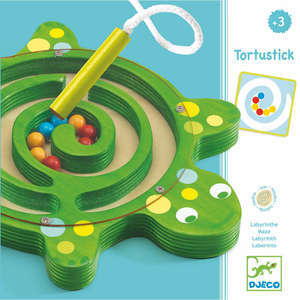 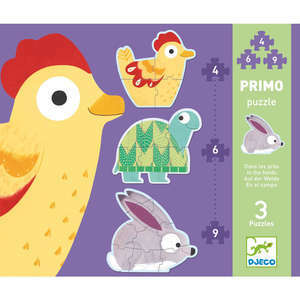 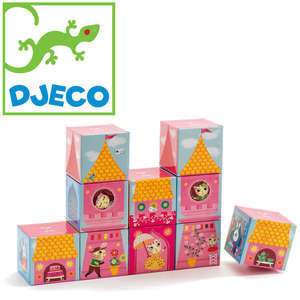 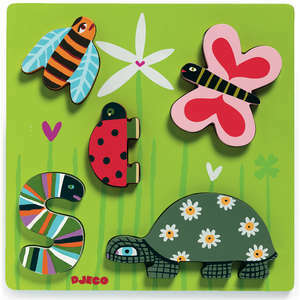 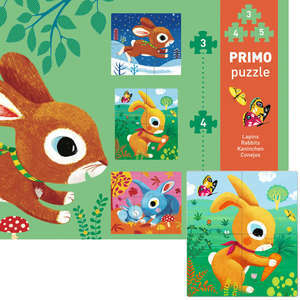 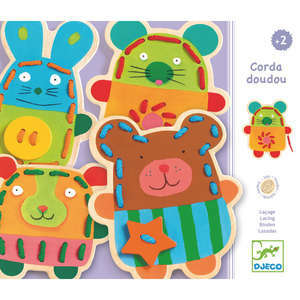 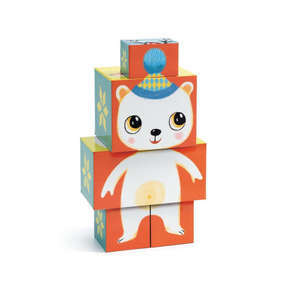 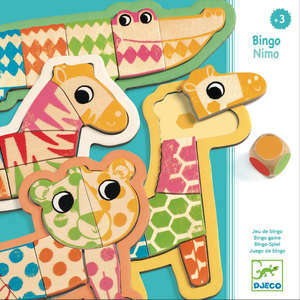 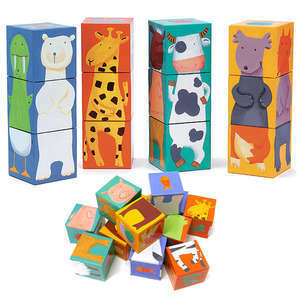 This fun puzzle duo from Djeco introduces children to cute animals and their favourite hiding places. 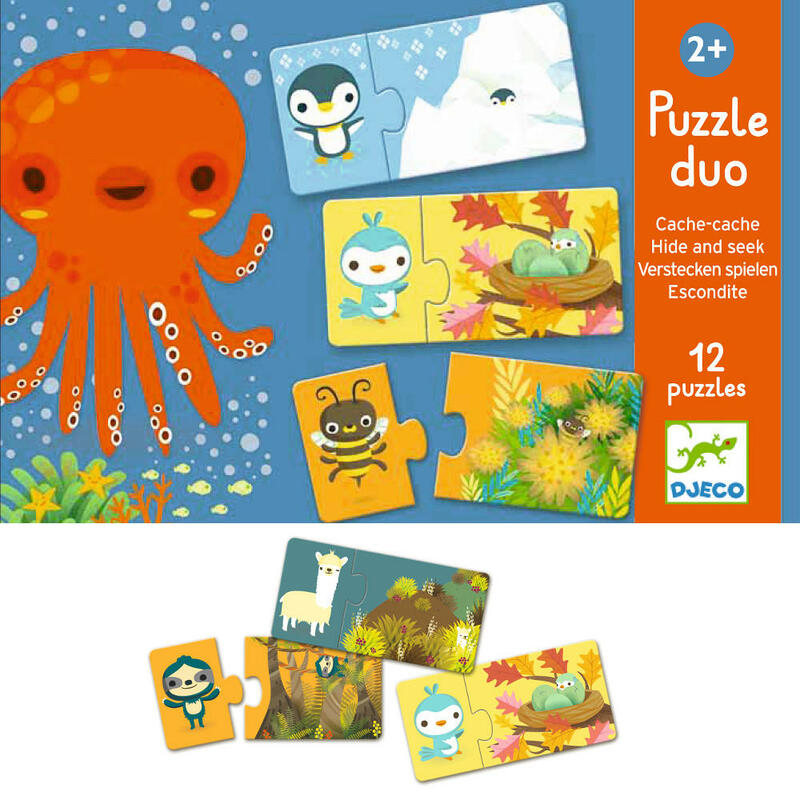 Each puzzle consists of two pieces; one with a picture of the animal and one with a picture of their natural habitat. 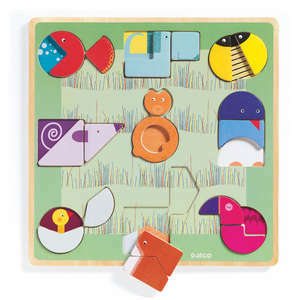 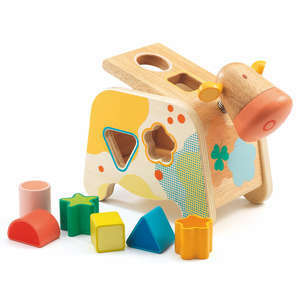 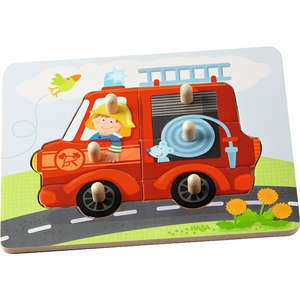 Young children can match the pieces using the background colour as a guide.